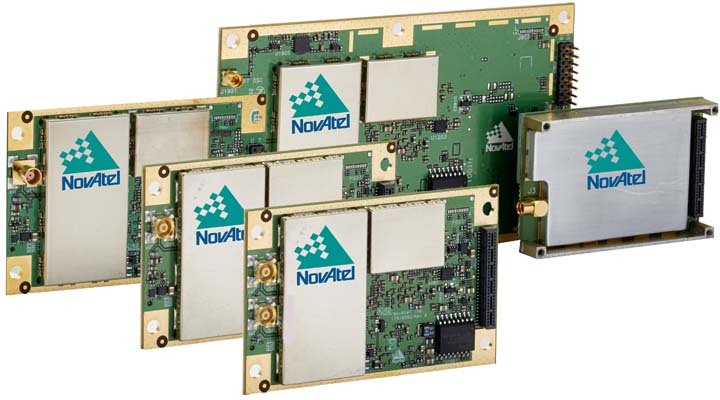 NovAtel’s 7.03.00 firmware is now available on all OEM7 receivers. The OEM7700, OEM719 and OEM729 can be updated to the 7.03.00 firmware which supports new features like the SPAN Land Vehicle technology, direct Inertial Measurement Unit (IMU) connections and tracking of the NavIC Indian regional satellite system on the L5 frequency. The SPAN Land Vehicle feature provides performance benefits specifically for extended loss of GPS signals, robust alignment routines and improved attitude performance for fixed wheel land vehicle applications, according to the company. During extended periods of GNSS outage, typically in low-dynamic operating environments or in dense urban canyons, the SPAN Land Vehicle feature optimizes integrated GNSS+INS performance to maintain accurate position, velocity and attitude. To achieve the optimal performance of the SPAN Land Vehicle technology, NovAtel uses intelligent vehicle dynamics modelling and its patented Antenna Phase Windup Technology. 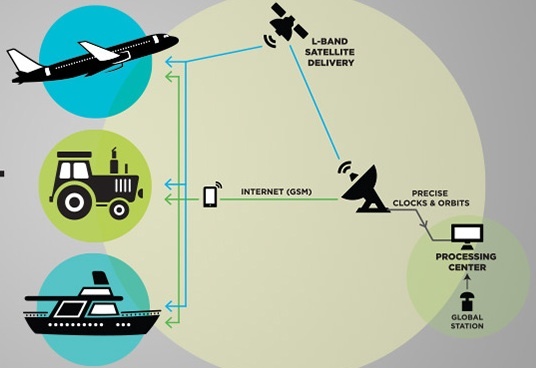 Intelligent vehicle modelling identifies IMU errors in the integrated GNSS+INS system that accumulate after extended GNSS outages and reduces the impact of those errors within the SPAN solution. 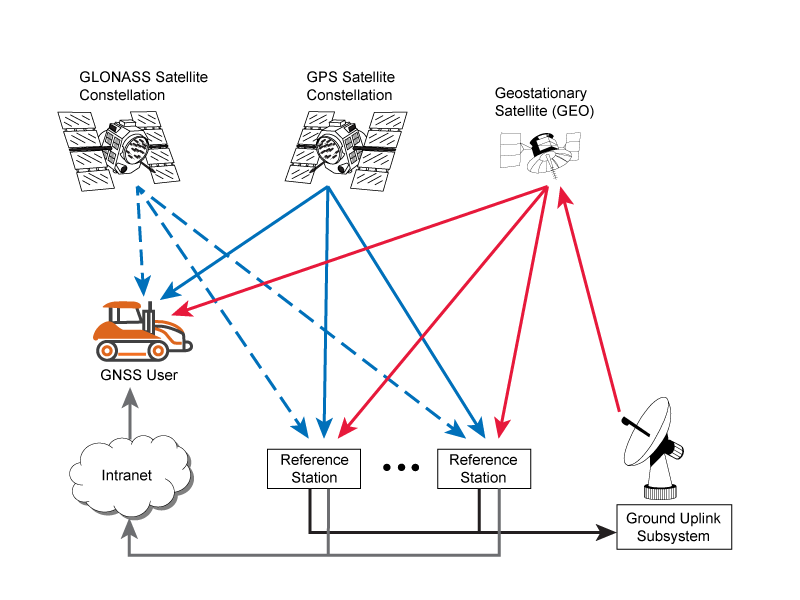 NovAtel’s Antenna Phase Windup technology is used to sense changes in direction, and when combined with intelligent vehicle modelling, corrects for IMU errors in attitude (roll, pitch, yaw). Users can now connect SPAN enabled OEM7 receivers directly to the ADIS-16488 and Epson G320N IMUs using an SPI interface, and to the STIM300 IMU using RS422, all without the need for an interface card. OEM7 receivers with NavIC L5 frequency tracking enabled will be able to access the test signals of the Indian Regional Navigation Satellite System (IRNSS) before it becomes operational (targeted for early 2018).